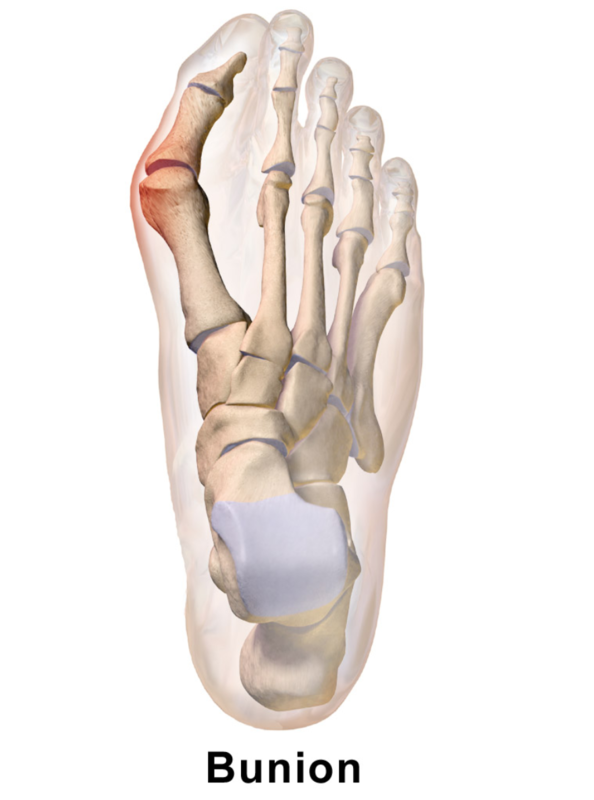 At Issaquah Foot & Ankle Specialists we do approximately 2-4 bunion surgeries every single Monday. It is important to seek out surgeons that are doing multiple procedures a week of the type of procedure you are having done. There are a plethora of bunion surgical procedures available and proper procedure selection is the most important part of this. Often times our clinic is sought out for a second opinion and it is important to recognize that not all procedures are the same . I like to discuss the long-term benefits of a bunionectomy in the procedure and support the long-term functioning of the joint. One of the great things about our clinic is that we have an on-site surgical Center and this allows us to provide a huge cost savings to most patients. The typical bunion surgery can be anywhere from 1 out of 3 hours and can involve cutting and repositioning bones or fusing joints. All of our procedures allow patients to walk after surgery. This can be a big benefit especially for people that have a hard time using crutches. If you have a bunion and would like it evaluated for either conservative or surgical measures please make an appointment and we would be happy to help.